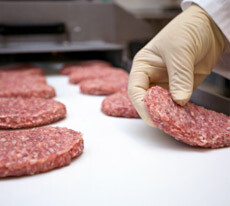 Learn more about what we can do to help you with your Meat Products needs. 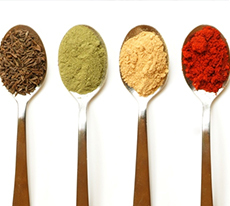 Learn more about what we can do to help you with your Ingredients & Commodities needs. 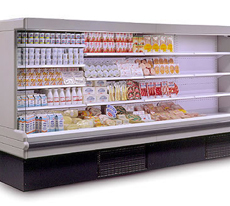 Learn more about what we can do to help you with your Refrigeration System. 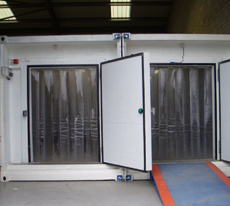 Learn more about what we can do to help you with your Cold Storage System. Order all your meats right now with Dima Trading at the best price. Are you looking for any type of ingredients & commodities? Click here. Are you looking to renovate or equip your supermarket? You are at the right place. Need more Cold Storage Space? Take a look at all that we have to offer. Interested in saving money with your daily operation? Contact our engineering team right now for a study and save money.